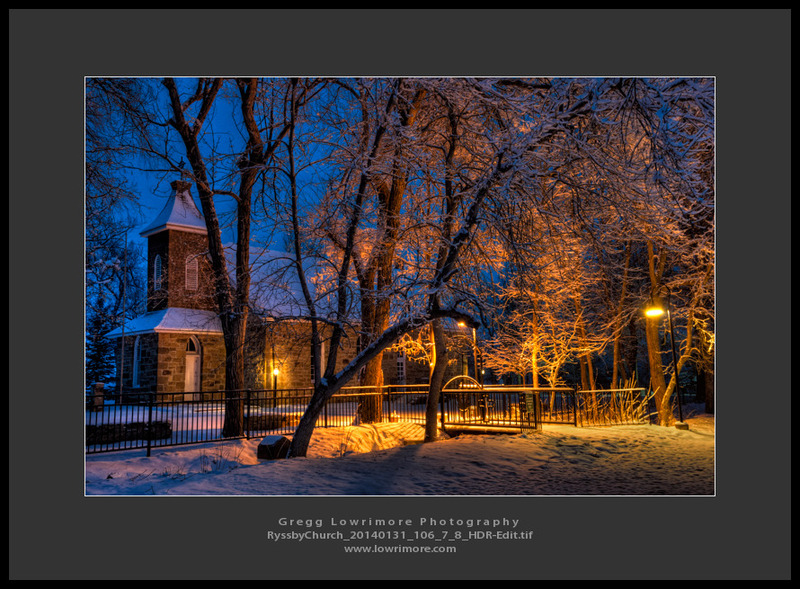 Posted in HDR, Landscapes, Nighttime and tagged glow, nighttime, Ryssby Church, winter by greggl with no comments yet. I spent some time late at night while camping on the lake a few weeks back to capture the Milky Way. Just playing around, but I think I’ve found what works and what doesn’t. Here’s one image that I liked out of the dozen or so I shot. 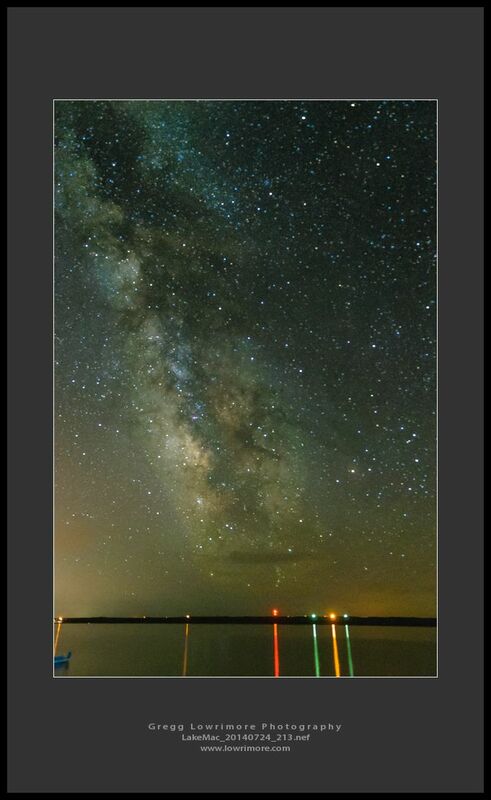 Posted in General, Nighttime and tagged Lake Maconaughy, milky way, nighttime, stars by greggl with no comments yet. 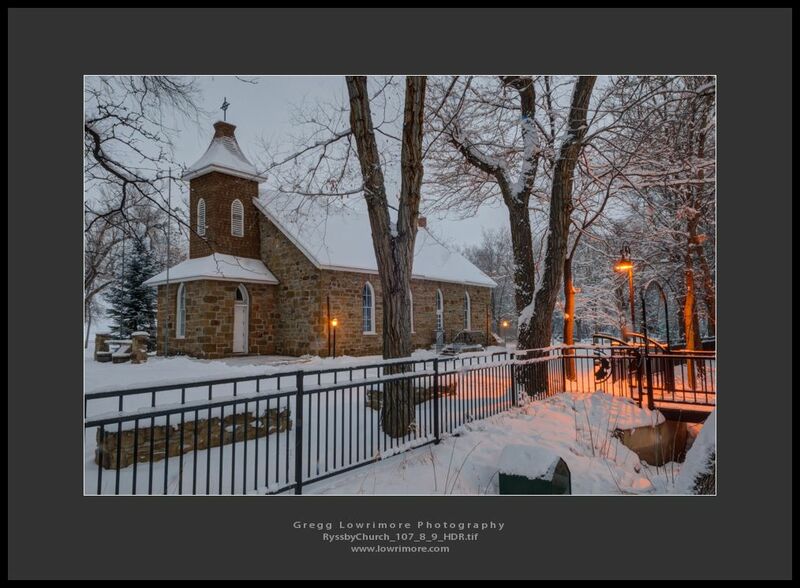 I love this little chapel on the West side of Longmont. But there’s really only two sides to shoot it from: the West and the South, due to these little posts. 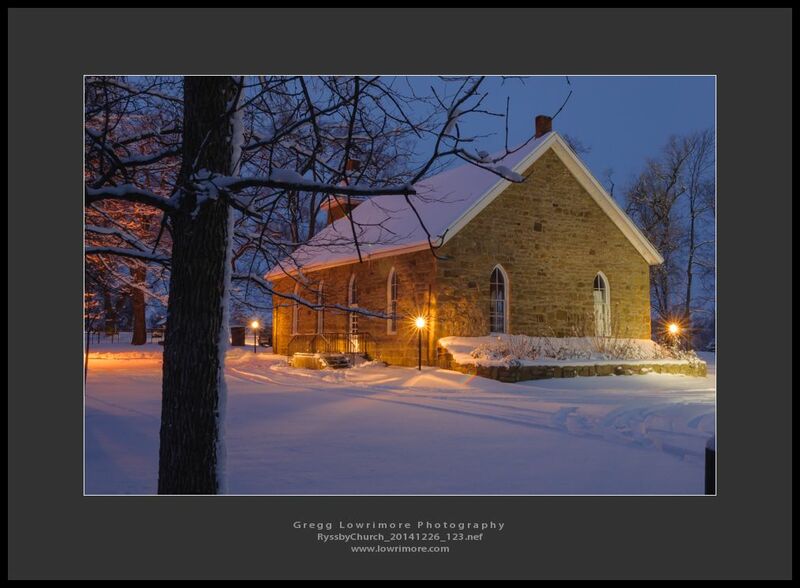 There are four light posts that surround this chapel but only the two on the South side are ever lit. 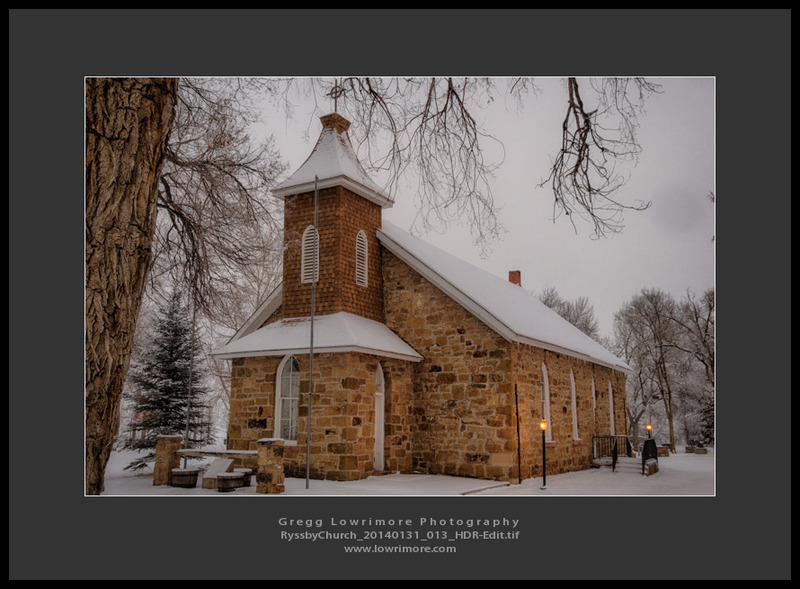 Having said this, it’s a challenge to get a different look when shooting from the same sides and angles all the time. 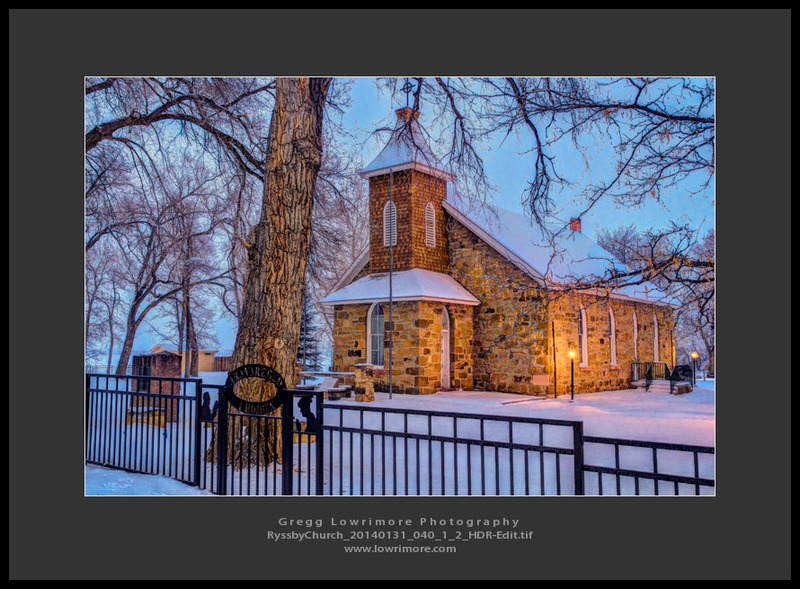 Here I’ve tried capturing various (and differing) compositions – hopefully appealing too. 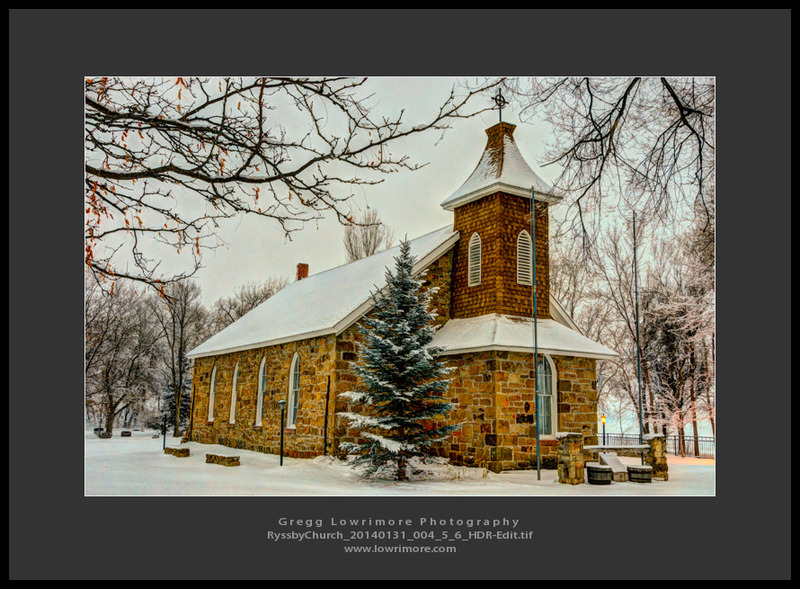 Please, leave me a comment below telling me what composition you like best! 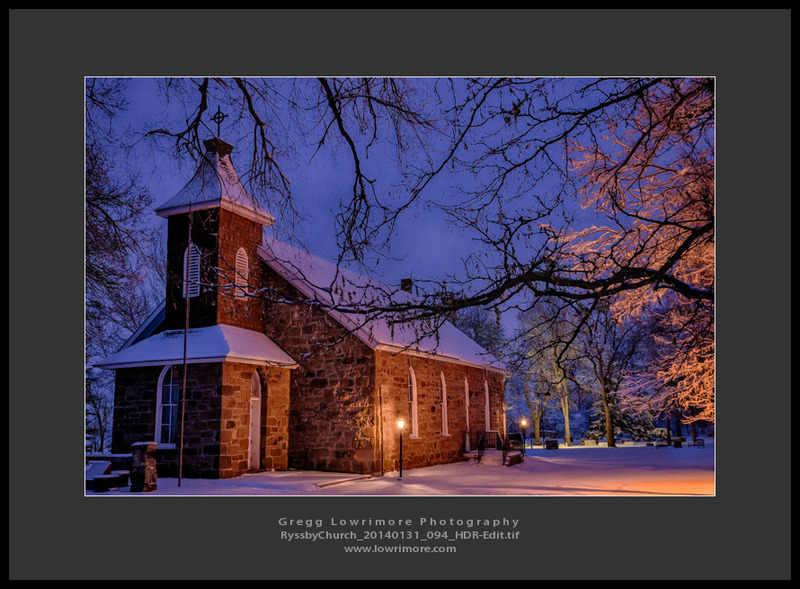 Posted in General, HDR, Landscapes, Nighttime and tagged chapel, HDR, Longmont, nighttime, Ryssby Church, snow, Swedish, winter by greggl with no comments yet.